It is a toss up who loves Tinkerbell more, my sister or my daughter. Thankfully they were able to share the experience together of meeting Tinkerbell when we were in Disney. Aunt Tammy seemed to be quite happy to wait in the very long Fairy line with us. 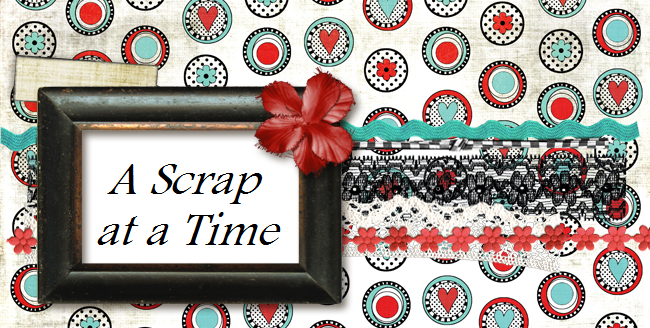 I did this LO for the Scrap Whispers challenge of using a movie for your inspiration. I actually used the card board cover off the Tinkerbell DVD for the picture and name. This is another great sketch from Creative Scrappers. Super cute! Thanks for playing along at SW this week. Beautiful girlie colours, lovely page! Thanks for joining in with our challenge this week.